A dark alley off Auckland’s Federal street is where you’ll discover The Glass Goose Bar and Eatery. 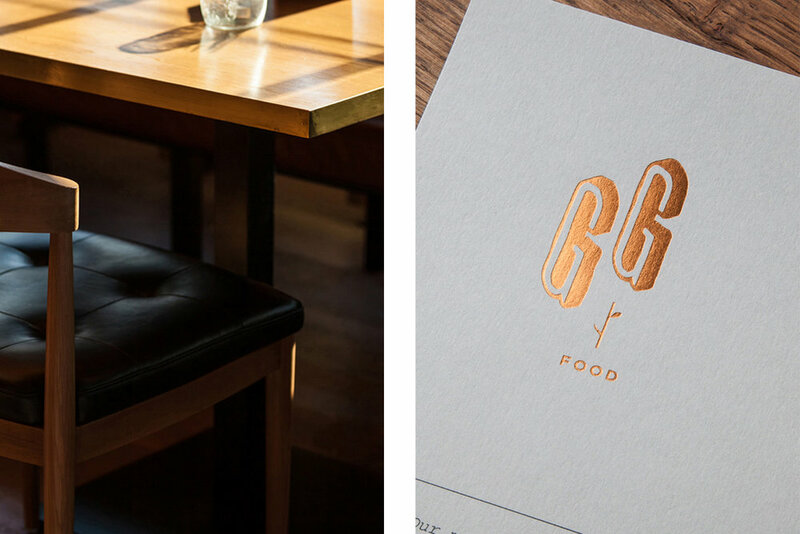 Our job was to create a name and identity that spoke the same language and played off the interior whilst adding a layer of fun and ease to the overall experience. We were very pleased to receive a Bronze in the 2016 Best Awards for this project.